We laugh, we play, we reflect, we gather: the Peace River valley is a place for our family and friends to come together. 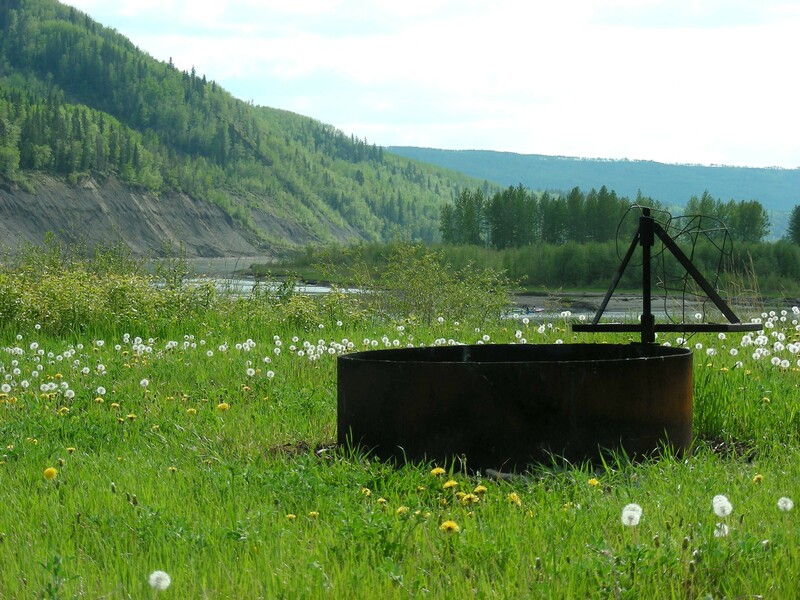 For the people who grew up along the Peace River, childhood memories are full of the valley: camping with friends, hiking the breaks, taking pictures of the wildlife and scenery. Today, North Peace residents enjoy canoeing, kayaking and riverboating on the magnificent river and the Pine, Halfway and Moberly River drainages. On any summer day, you can see people fishing and swimming in the rivers’ back channels. 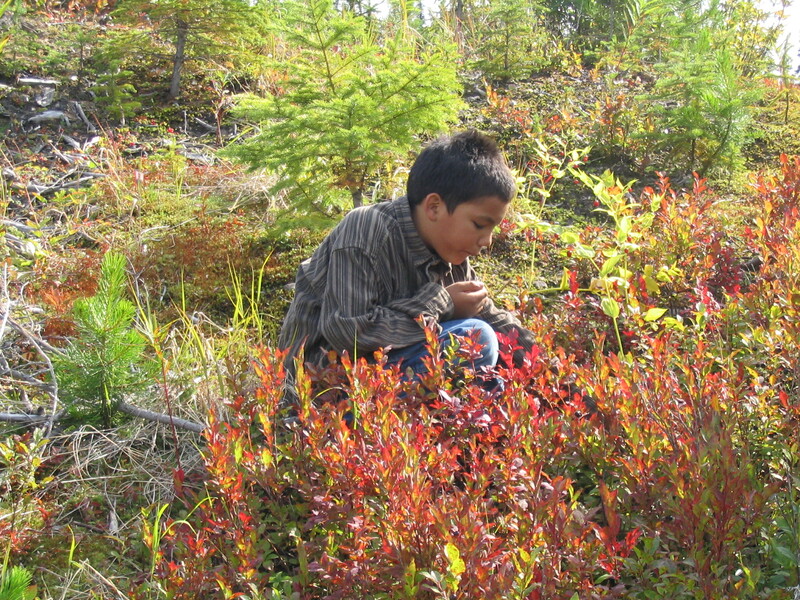 On the breaks, berry-picking and ATVing are popular pastimes. temperate river bottom, enjoying the few degrees of warmth that the river affords. 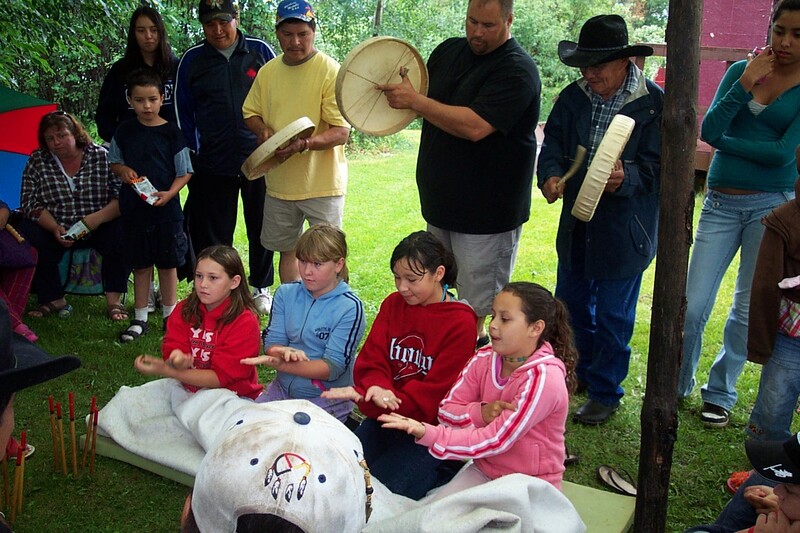 Following tradition, the Peace River is a gathering place: a place to meet, to eat, to dance, to make music, to make friends and connect with family.